What if the innkeeper's storyline continued long after that unforgettable night in Bethlehem when Jesus was born? What if his story helped us better understand the real meaning of Christmas? 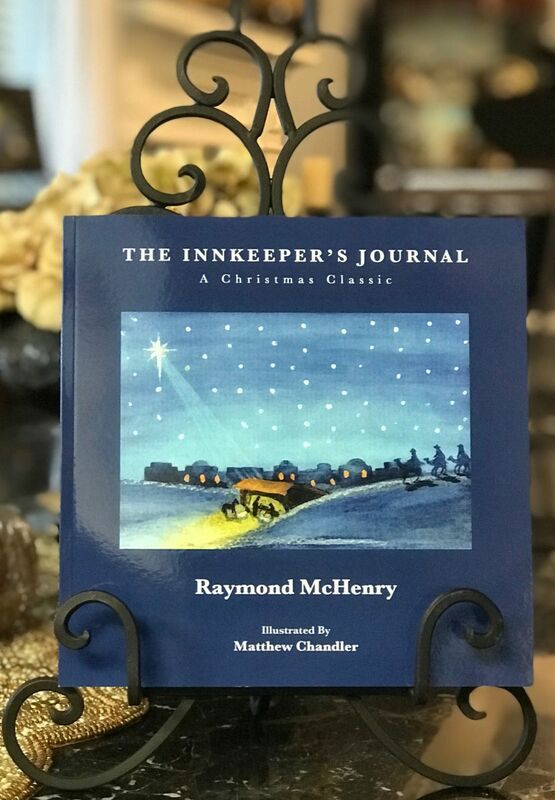 The Innkeeper's Journal takes you on a riveting and surprising ride through the life of a man who has far more to tell us than, "No room in the inn!" It only takes ten-minutes to read, but this short story may permanently change the way you look at Christmas. For a donation to this ministry of at least $30, we'll send you a hardback copy of this book ($20 retail value). There are no tax benefits for this donation.